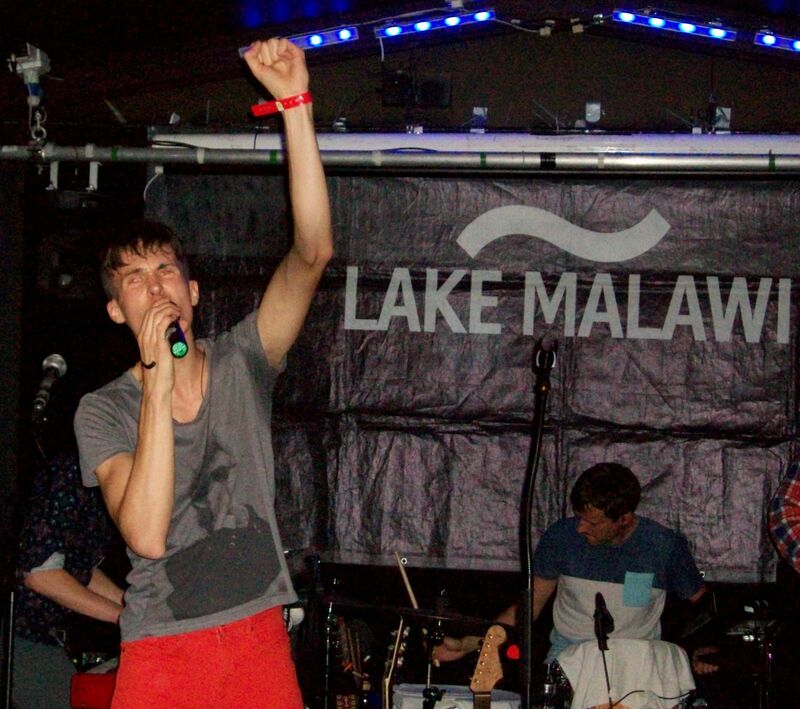 LAKE MALAWI, fronted by ex-Charlie Straight singer Albert Černý, are poised for an invasion of the UK’s airwaves: the Prague/London based indie-dreampop band have just secured airplay on both BBC Radio 2 and Amazing Radio. Paul Sexton, standing in for Bob Harris on his early Sunday morning Radio 2 show, played the band’s ‘Chinese Trees’ on a playlist that also included Arctic Monkeys, Led Zeppelin, David Bowie, The Who, Pink Floyd and The Beatles. If you missed it, you can hear Paul Sexton’s Radio 2 show from last Sunday morning here on the BBC website (until Saturday 03 January 2015). 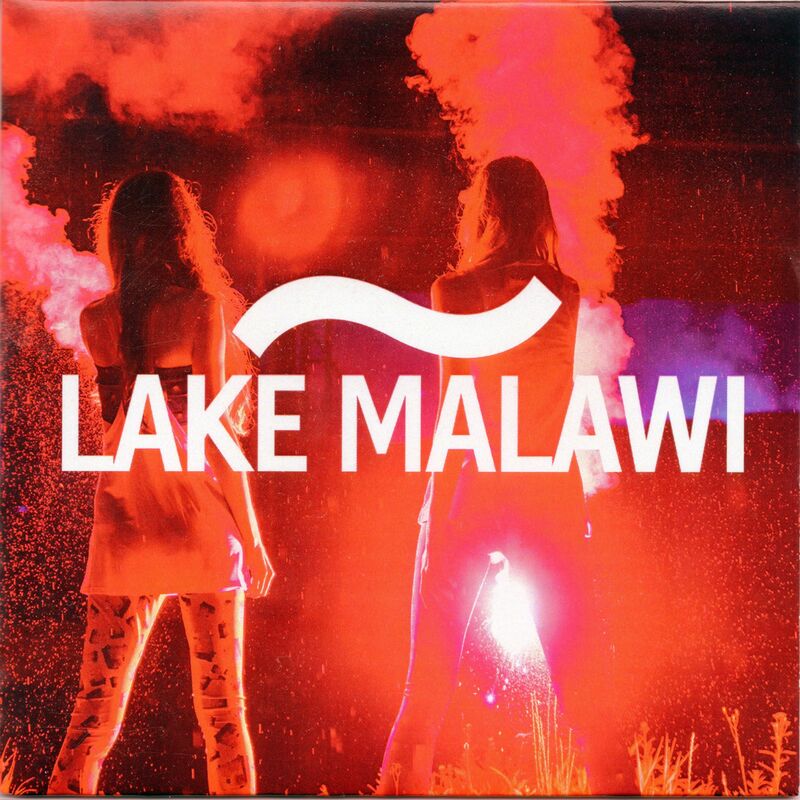 He introduces Lake Malawi 1:21:22 into the programme. Meanwhile, Lake Malawi also recently scored a notable victory on Amazing Radio as Audition Poll Winners, and ‘Chinese Trees’ is now on the station’s playlist. CzechHarmonies understands that ‘Chinese Trees’ will open Gary Crowley’s show on Amazing Radio at 7pm this evening (Tuesday). You can, for a limited period, listen to a 15-minute interview with Albert Černý on Gary Crowley’s show from last Tuesday 02 December on the amazingradio.com website, starting at 01:34:03, or alternatively on Lake Malawi’s Soundcloud stream – where you can also hear recent Lake Malawi radio interviews from BBC London, Croydon Radio and Shoreditch Radio – as well as their debut single ‘Always June’. 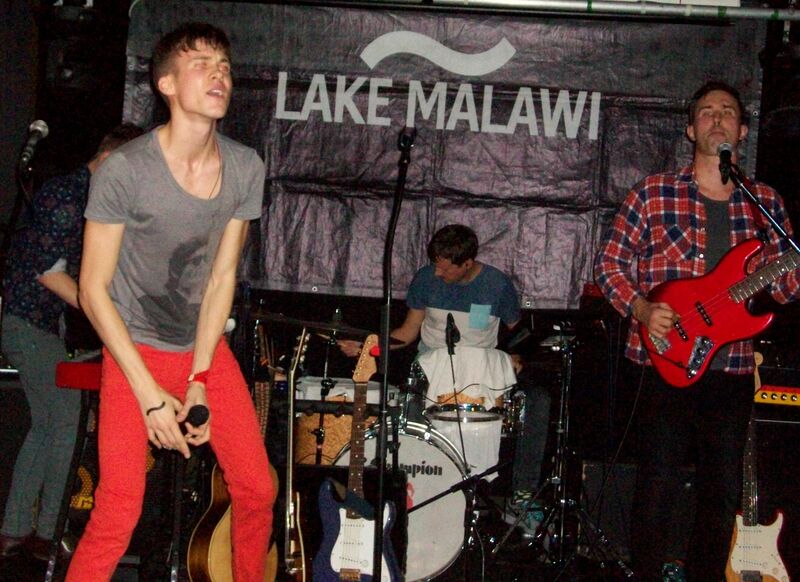 For more on the band, see CzechHarmonies’ Introducing: Lake Malawi feature from last month. 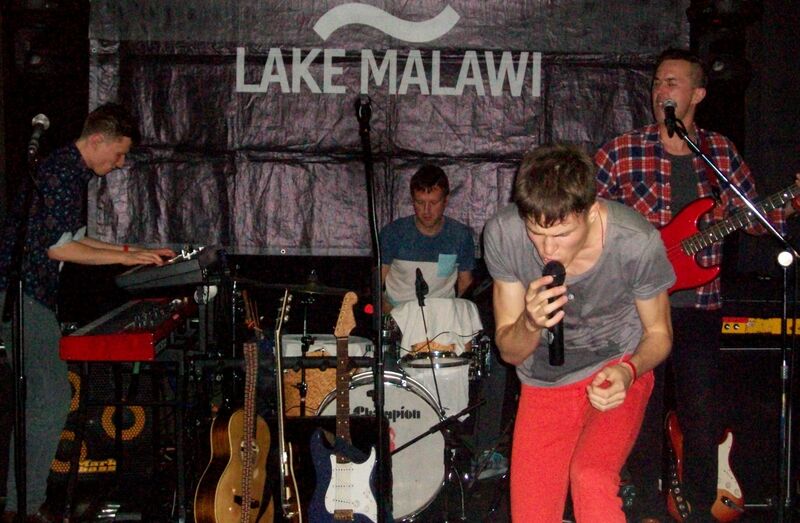 Lake Malawi, currently touring the Czech Republic, will be returning to Britain next year to play The Great Escape Festival in Brighton on Sunday 17 May 2015, after which they will be embarking on a small UK tour.